Whoops! This contest has ended. Be sure to visit our home page to see what is coming next!  This promotion is managed by Outlets of Des Moines. Participation in this promotion is subject to the official rules.